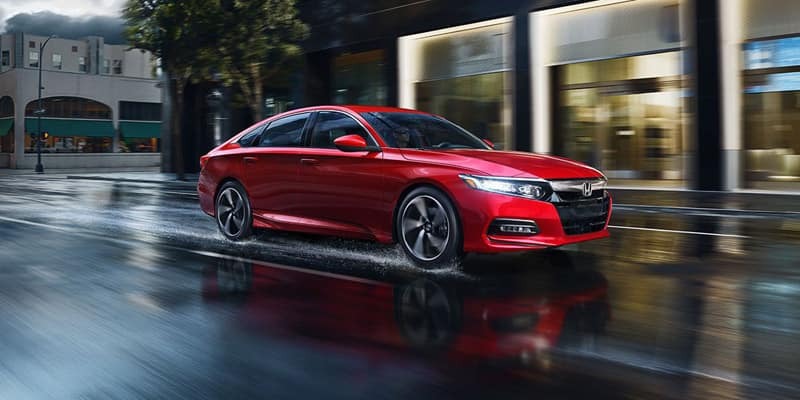 Compared to Toyota models like the Camry and Corolla, both the Honda Civic and Honda Accord offer excellent performance. 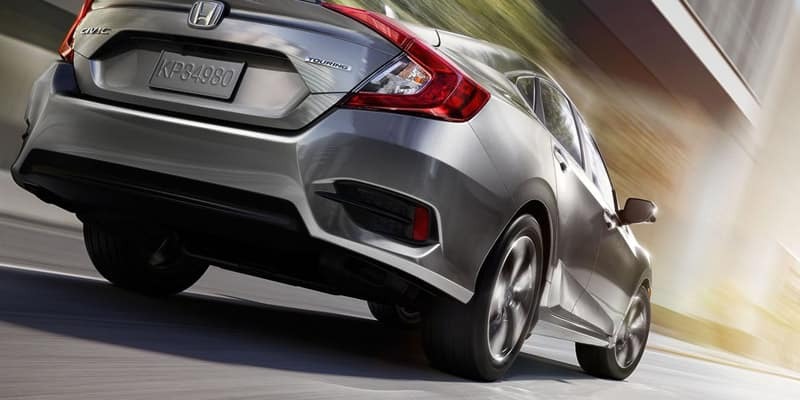 The Civic promises notable fuel-efficiency, while all Accord trims come with a standard turbo engine for extra oomph. The interior of the Civic and Accord brag refreshed stylings and a surprising amount of technology. With the Civic being a compact car and the Accord being a midsize sedan, you can see how each one caters to different needs. Whether you choose the Civic or Accord, you’ll experience the peace of mind that comes with great safety ratings. 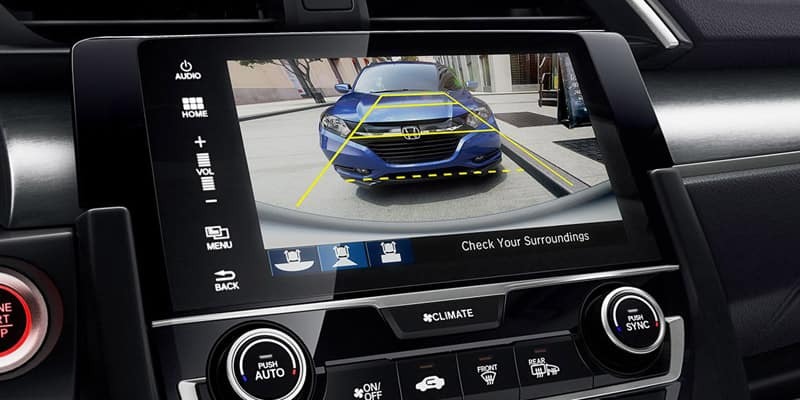 For added safety on Kamuela roads, you can also opt for Honda Sensing, which includes Collision Mitigation Braking System (CMBS), Traffic Recognition (TSR), and more. 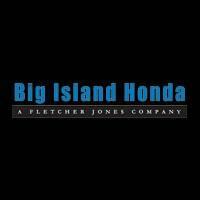 Schedule a Test Drive at Big Island Honda! Compare the Honda Civic vs. Accord for yourself by scheduling a test drive at Big Island Honda in Hilo and Kailua-Kona. We’ll help you decide which one is best for you and get you the financing you need to drive home in a new Honda today! Still exploring your options? Ask us about our other Honda sedans! **30 city/38 highway/33 combined mpg rating for 1.5T LX, EX, EX-L and Touring models with CVT. 26 city/35 highway/30 combined mpg rating for 1.5T Sport models with 6-speed manual transmission. 29 city/35 highway/31 combined mpg rating for 1.5T Sport models with CVT. Based on 2018 EPA mileage ratings. Use for comparison purposes only. Your mileage will vary depending on how you drive and maintain your vehicle, driving conditions and other factors.